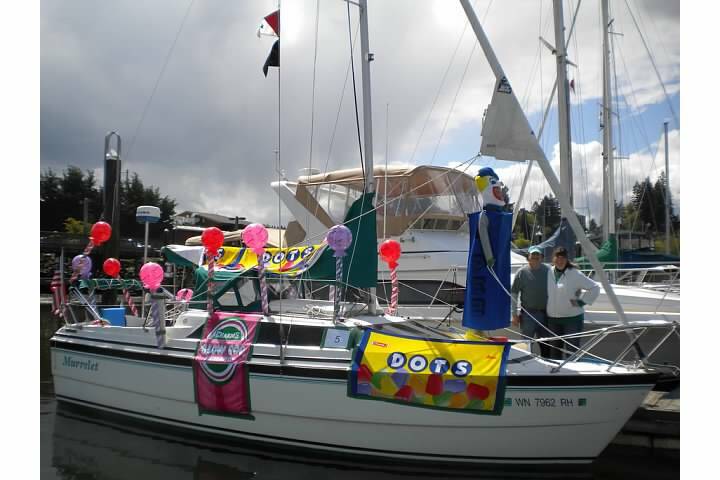 Murrelet has participated in many boat parades. 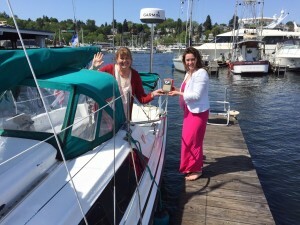 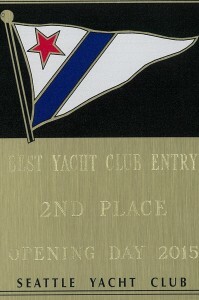 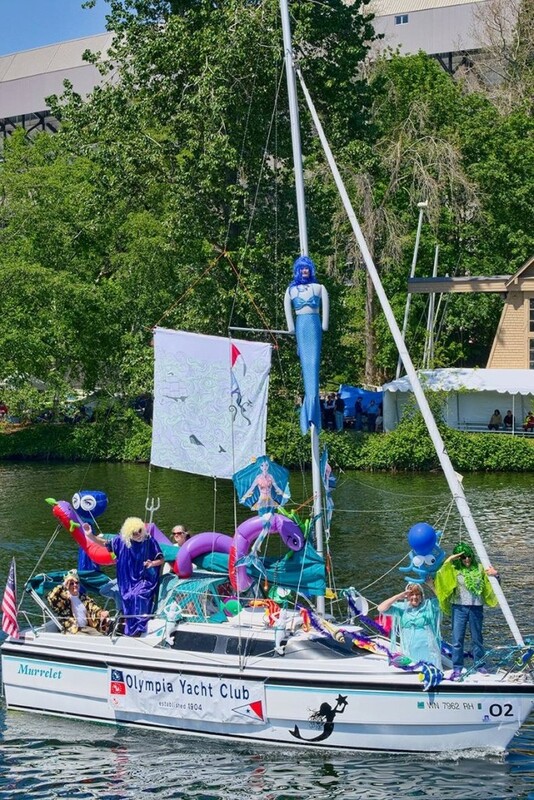 Our boat won at Seattle Opening Day Parade, 2015. 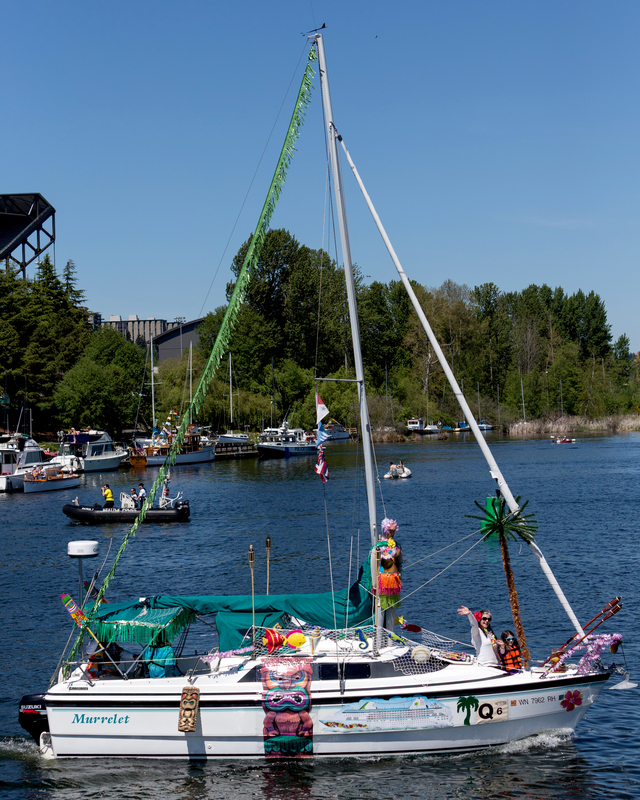 Above and below: Seattle Opening Day Parade, 2013. 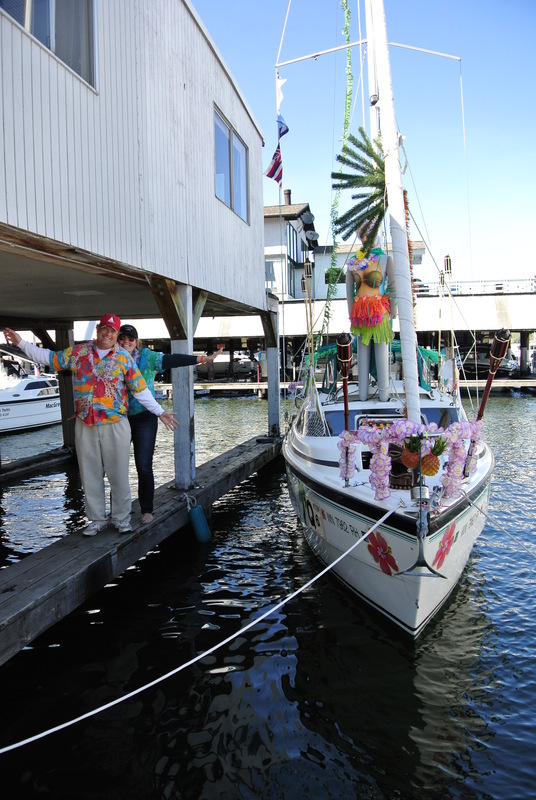 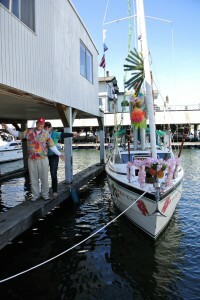 Opening Day in Seattle, docked at Blue Water Yachts on Lake Union. 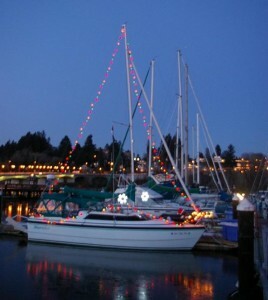 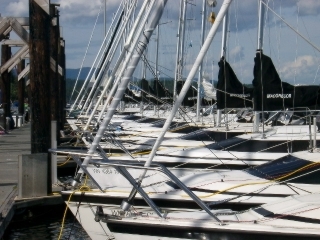 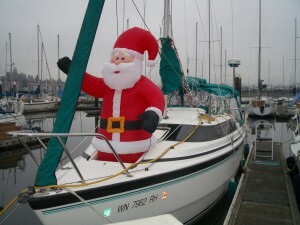 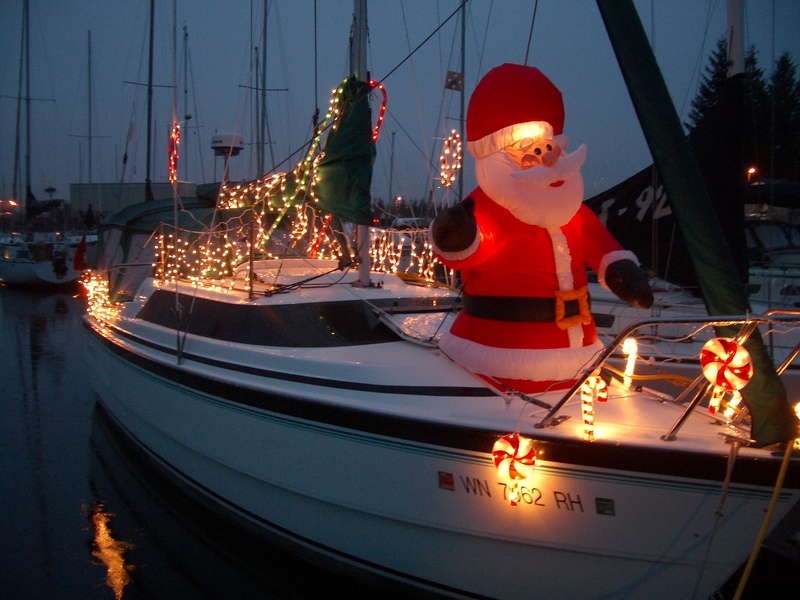 “Murrelet” during the holidays, Olympia Yacht Club. Christmas “Murrelet” at Swanton Marina, Olympia. 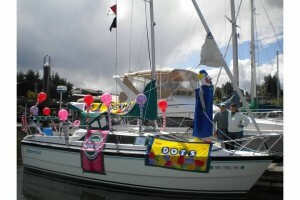 Post by The Boat Guy. 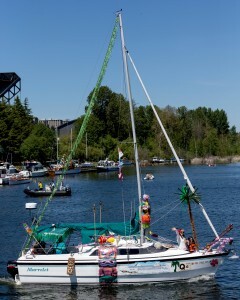 “@joshtrujillo: Great Britain crosses finish, wins #windermerecup during opening day of boating. 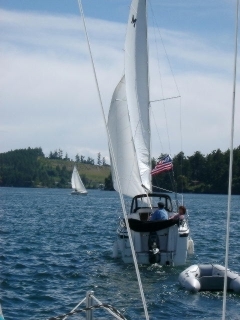 pic.twitter.com/duhF1fj7qd” // 5seat is dreamy!